A north Karnataka bandh is being observed today over the Mahadayi water issue. The farmers who have called for the bandh have expressed their dissatisfaction over the resolution to the water row. Many organisations have supported the bandh call. In wake of the bandh call all schools and colleges in Ramdurg, Savadatti and Bailhongal talukas only have been declared a holiday on Wednesday. 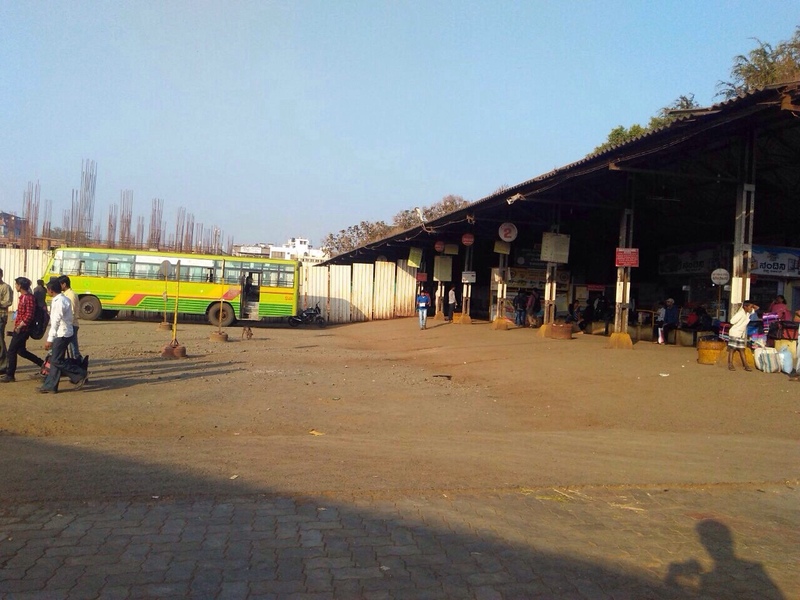 Today morning however there were protests at the CBT Belagavi and inter city bus services have been affected and no inter city bus has left Belagavi depot. Next articleCorporation only puts up Flex boards at Circles Where are the Rules ?